All the benefits of Pack 1, but Pack 2 includes our low profile 3/4G roof antenna for the best performance. 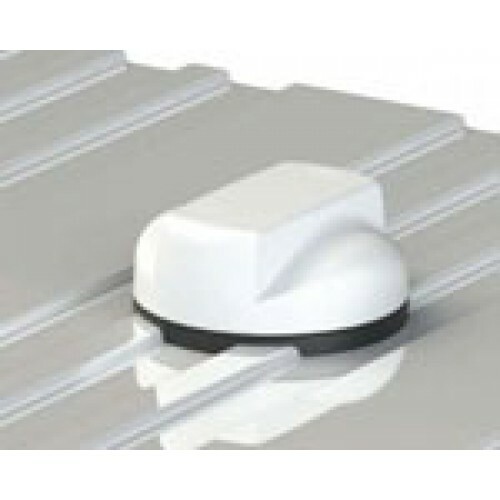 At just 62mm high (2.4”) the roof antenna sits lower than your skylights. The underside consists of a non-permeable 3M adhesive foam pad and an adjustable threaded internal brace, through which the cables travel, for a totally weatherproof installation. The antenna is available in Black or White. Ideally fitted above a roof locker or wardrobe, in which the MiFi device can be mounted, making an invisible installation of your Internet solution. Our new Magnetic Mount makes it easy to secure your MiFi whilst still being able to view the LCD display. Within this package, we also supply you with a Fixed PSU to wire your MiFi straight into your 12v supply. 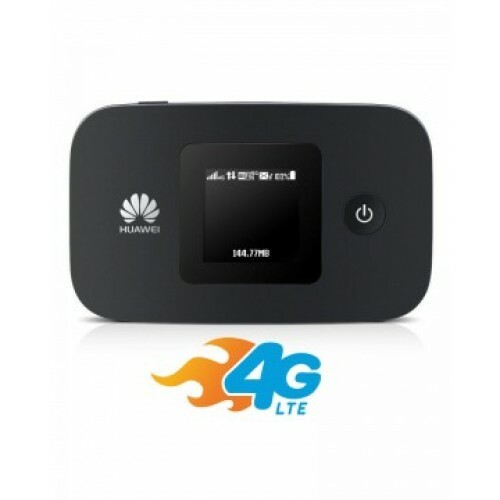 As the 4G MiFi is factory unlocked, you can choose any network operator of your choice. We provide you with an EE Pre-Loaded SIM card and a Three PAYG card which gives you 200MB of data free per month to get you up and running with this package. 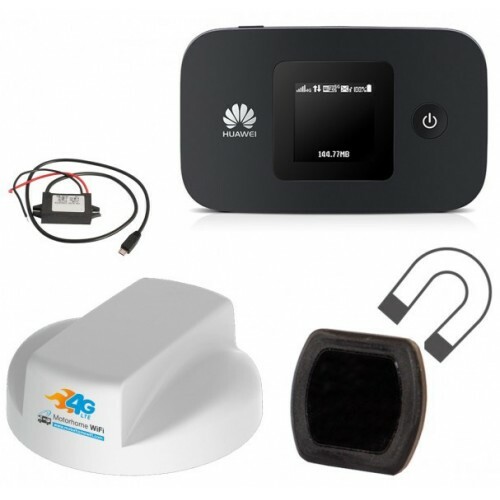 The Huawei E5577 also consumes less energy with the power management system making your battery last longer. The battery lasts for 6 hours and boasts a 300 hour standby time.Supporting all UK and EU freqencies of 4G LTE upto 150Mbps, the E5577 is backwards comptable to 42Mbps 3G (DC-HSPA+/HSPA+/HSPA/UMTS) and 2G (EDGE/GPRS/GSM).The benefit of the Huawei E5577 is that is has two TS9 external antenna connections, for connection with our true MIMO external antenna for the best possible 4G speeds.The ease of use extends to its web interface which allows access to all of its features, such as sending and receiving text messages. 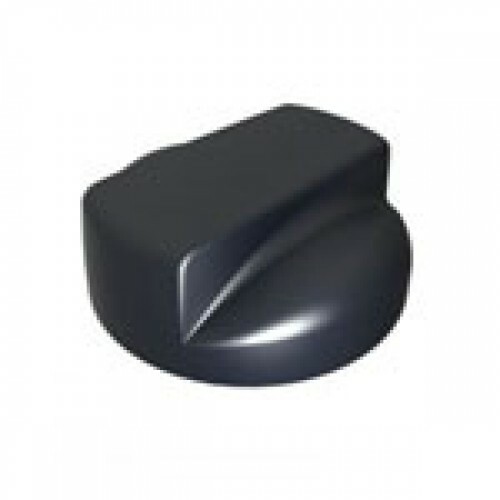 Our 4G Roof Mount Antenna has been designed for Motorhome use and can be fitted to roofs upto 60mm thick using our unique fixing kit only available from Motorhome WiFi. In most cases, motorhomes, panel van conversions or caravans will have a roof no thicker than 60mm. 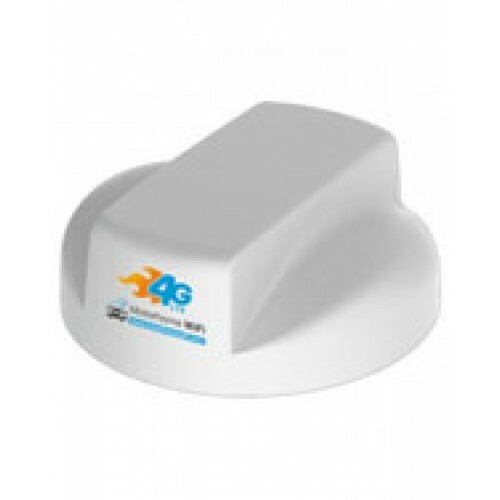 Having spent months researching 4G MIMO antennas, we can now offer you a Low Profile 4G LTE MIMO Roof Mounted Antenna for your motorhome, panel van conversion, VW or caravan. The low profile antenna is a perfect solution for a tidy, fitted mobile broadband installation in a choice of white or black. The new low profile antenna stands at 2.4 inches (62mm) and comes with 2 x 1m cables. The installation requires a 25mm hole to be drilled through the roof. Once the antenna is fitted, there is no need for any additional sikaflex or adhesive sealant. The product is totally self sealing. The antenna maintains a high level of performance even when mounted on a non-metallic surface such as a coachbuilt motorhome or caravan.The Low Profile Antenna is intended to be positioned either directly above where you intend to mount your router internally or where the cable entry can be conveniently routed within the vehicle. through your roof, the mounting plate screws in to place from inside your vehicle to make a tight, fully weatherproof seal.